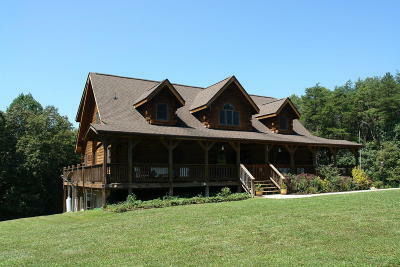 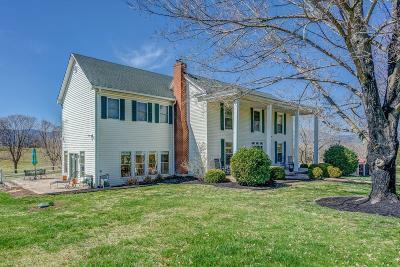 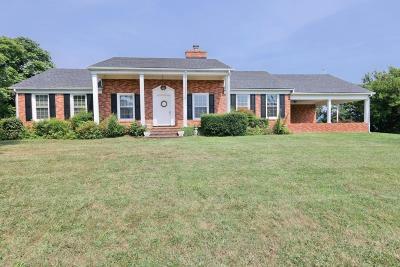 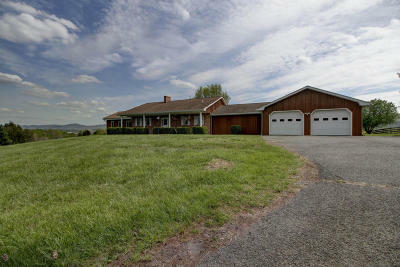 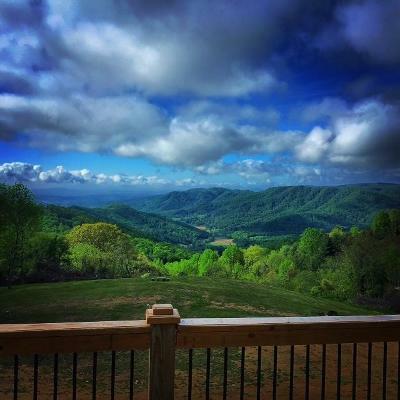 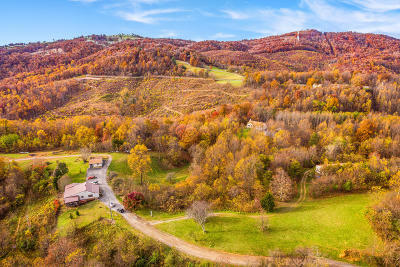 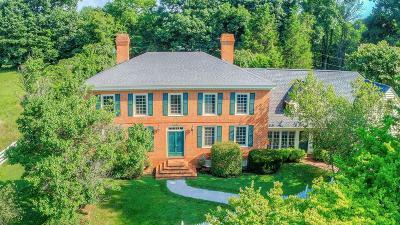 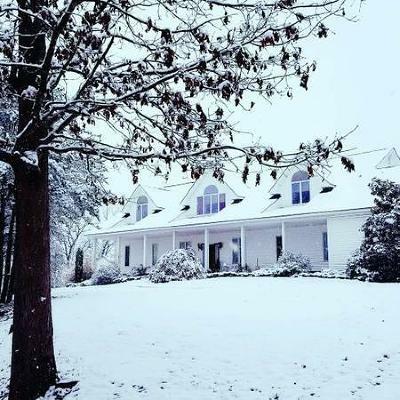 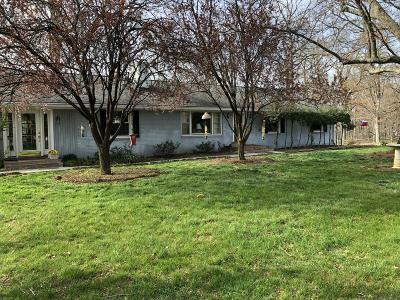 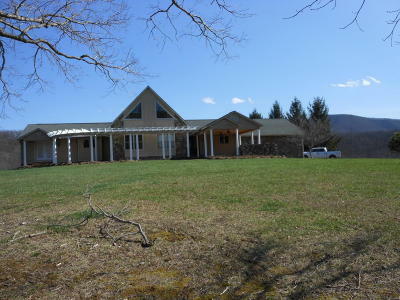 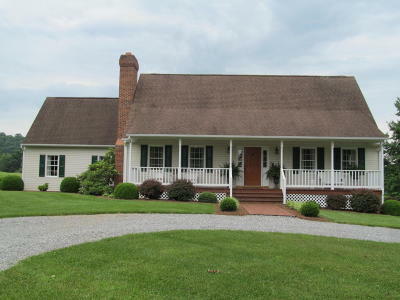 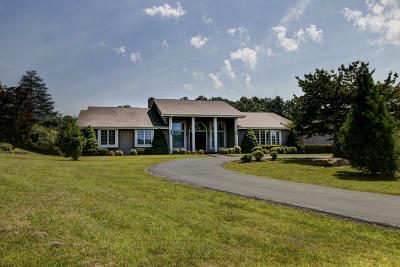 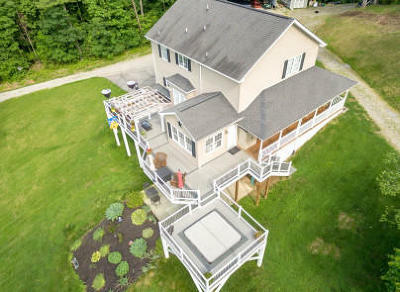 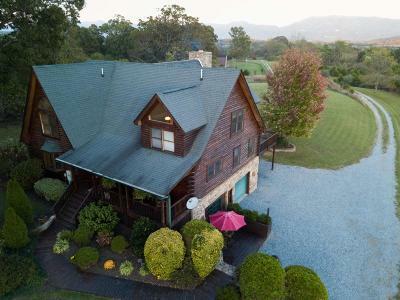 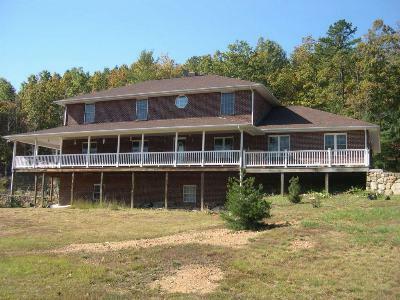 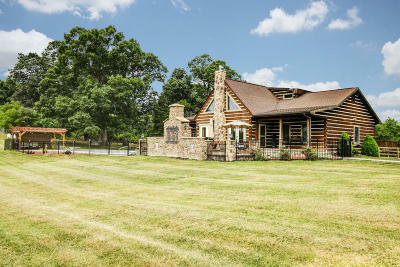 Here's a popular search for Roanoke and Botetourt County homes on 3+ acres of land. 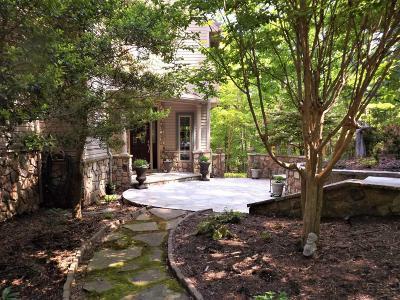 Some properties with acreage simply offer a privacy buffer, or place for kids to play safetly. 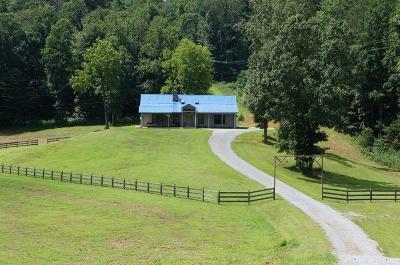 Some offer areas for gardening or raising small animals, or perhaps even cattle or horses.